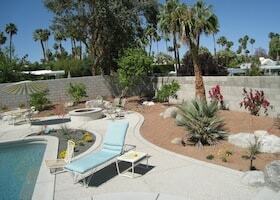 Trying to maintain a flourishing landscape in the desert can end up being detrimental to your utility bills. In the desert, lush landscapes use a lot more water than native landscapes. For this reason, many residents are choosing to renovate their landscape to desert landscape with a drip irrigation watering system. 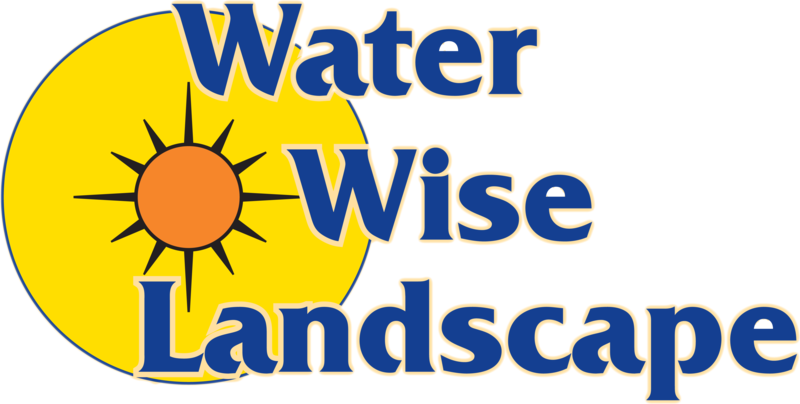 Our experts at Water Wise Landscape have experience transforming existing systems into drip irrigation systems as well as installing completely new systems. Our drip irrigation systems are plant targeted, meaning our systems are designed to individually water each plant with an emitter measuring the appropriate amount of water for each plant. This style of irrigation targets where water is needed and prevents water from reaching areas where it is unwanted. 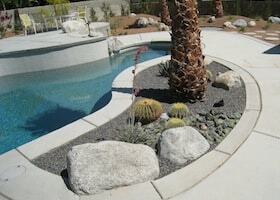 Landscapes with drip irrigation systems tend to have flourishing plants and less weeds. In addition, drip irrigation systems can be used to design hybrid landscapes made up of both desert landscape and lush green landscapes. A drip irrigation system can be custom designed so it waters green landscape more often and desert landscape as necessary. 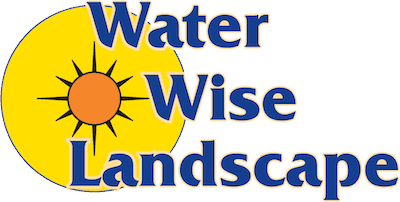 For more information on our custom drip irrigation systems and installations, contact Water Wise Landscape today!